As an avid gamer and player of nearly everything under the sun, Maddy's passion for video games - and all things nerdy - knows no bounds. Medusa is a hunter known for her good mobility, solid clear, and strong poke damage. When in the right hands, she can become a dominant bully in lane and a strong, slippery opponent in team fights. This guide will explain the basics of her mechanics and give you a foundation in understanding how to play her. 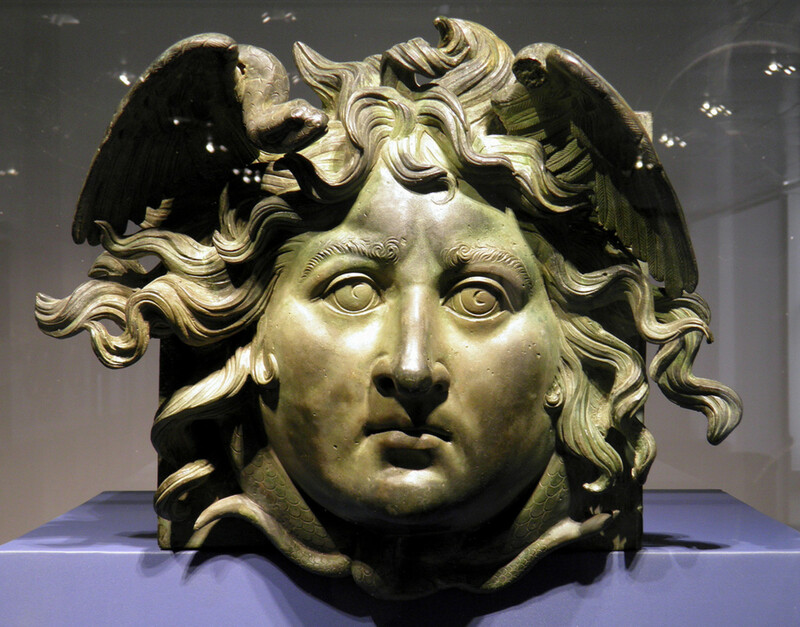 Medusa is a monster from Greek mythology known as a Gorgon. According to some myths, she was originally a priestess of Athena before being cursed and turned monstrous. Most agree that she was one of three Gorgon sisters, however, and the only one of the trio to be mortal. Perseus famously slew her in her lair by using his shield to look at her reflection, thus avoiding her fatal gaze. 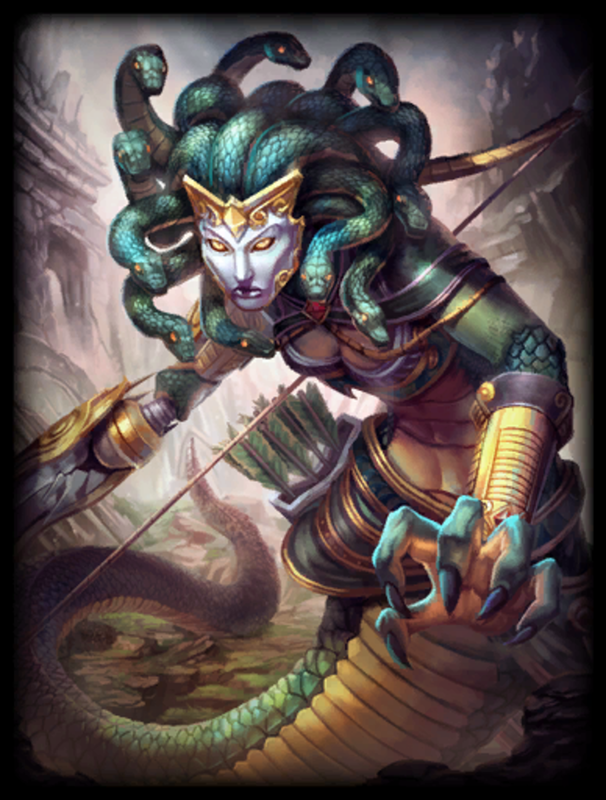 Medusa is particularly unique in that she is not only one of the only beings in Smite who is technically dead in their mythology, but is also not a god or goddess. Medusa's passive is Sidewinder, an ability which allows her to move sideways and backwards without any movement penalty. Combined with Hastened Fatalis, Medusa becomes exceptionally good and maneuvering around during a battle. Her first ability is Viper Shot, a buff that increases her attack speed and damage for her next three basic attacks. Enemies hit by this attack will take poison damage for a few moments after being hit. 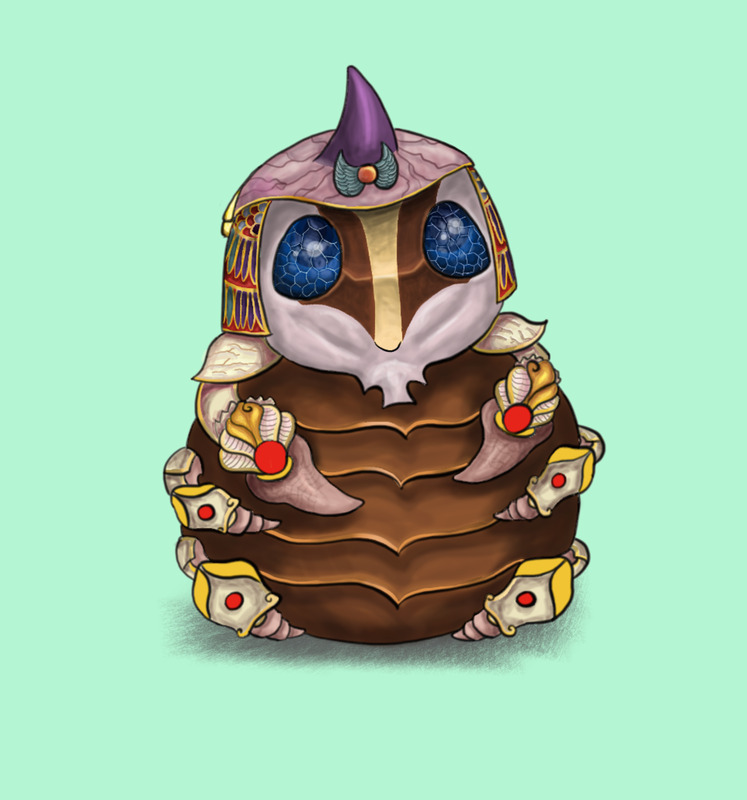 This ability is great at bullying enemy gods in lane and finishing off fleeing opponents. Acid Spray is Medusa's second ability and best wave clear. When using this, Medusa spits out acid in a line that spreads out into a cone after hitting an enemy. This should be the ability the player levels first in conquest. Medusa's escape is her next ability, Lacerate. This dash stops when Medusa hits an enemy god and does no damage to minions (so don't try to clear the wave with it). The enemy god hit will be stunned, dealt damage, and have their healing reduced for three seconds. Of course, Medusa wouldn't be complete without her iconic stone-cold stare. Petrify is her ultimate, an ability that deals damage in a cone and stuns any gods who are looking at Medusa. If anyone looks away in time, they're dealt half damage and slowed. Medusa benefits greatly from an early rush to build Transcendence. This will make it possible for her to use her clear more frequently in the early game without running out of mana. 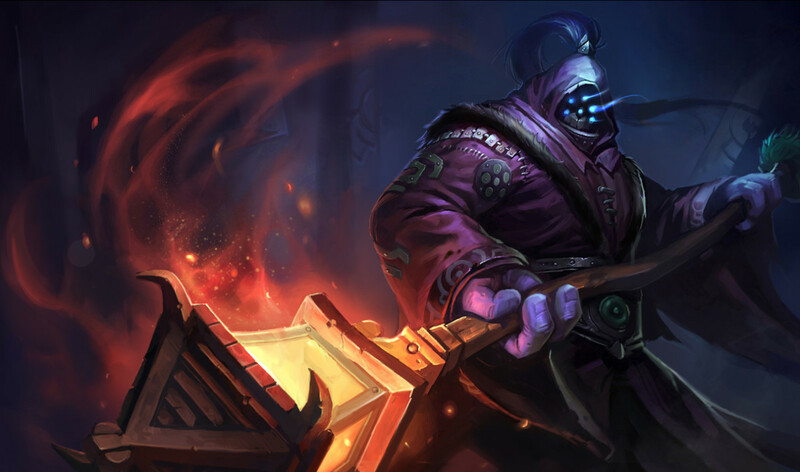 Following this will be Warrior's Tabi, although some builds advocate switching this with Ninja Tabi after the full build is finished at level 20. After that should be Asi or another lifesteal item like Bloodforge. This will improve Medusa’s sustain and give her the lifesteal necessary to complete early game objectives like the Gold Fury. After this, standard hunter items are the best, such as Deathbringer. 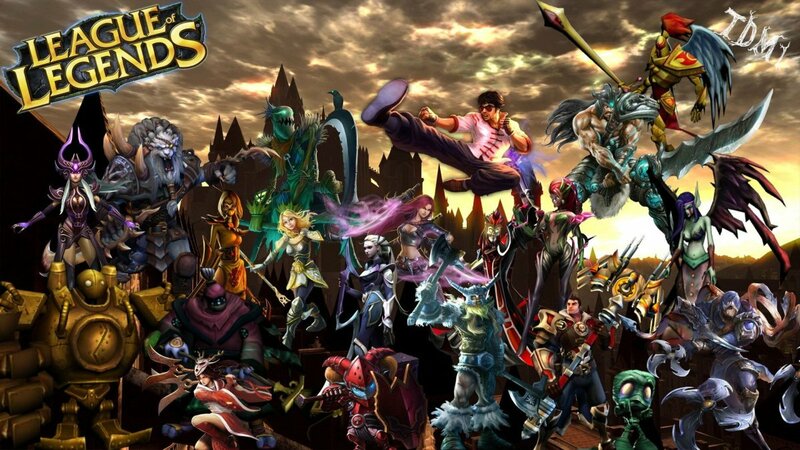 For more builds and specific information, check out SmiteFire, SmiteGuru, and Tiermonster. 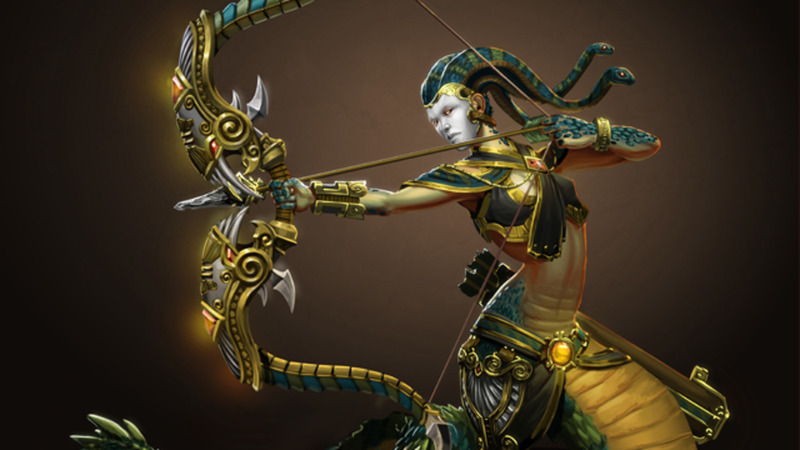 Medusa's strength lies in her solid single target damage and her excellent mobility. Viper’s Shot provides a heavy hitting attack to use against the enemy hunter in the early game. This, coupled with her clear, can give her the power to bully her lane opponent hard and pressure them into sitting beneath the tower. Petrify is also exceptional when used to surprise the enemy team during a large fight, when most are not going to react in time to turn around. A successful stun on just one god can earn a kill for your team and further your lead. Without Transcendence, Medusa can be rather mana-hungry early in the game. 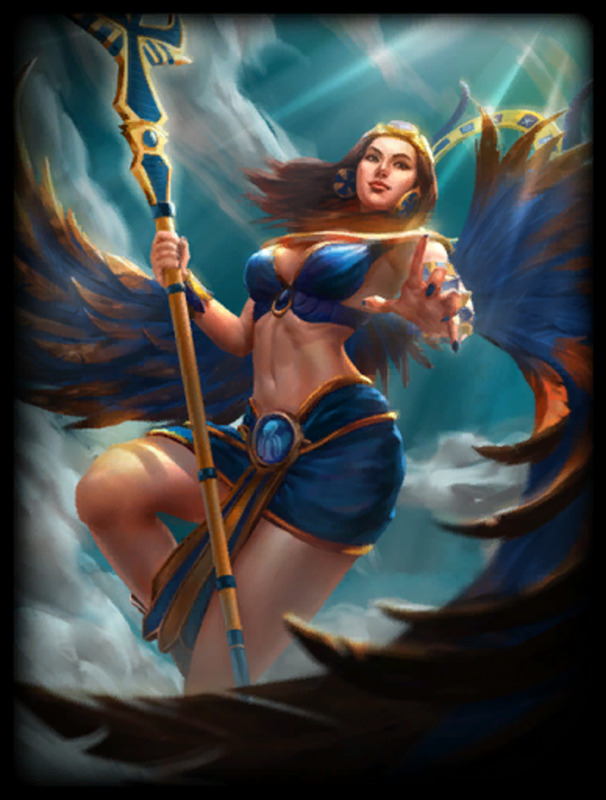 Her escape is also difficult to use in team fights because of the risk of grabbing an enemy god by mistake. The best way to combat these failings is to be aware of your surroundings and position yourself carefully. Do not let her ease of movement lull you into a false sense of security. As tempting as it is to push the enemy hard, she is susceptible to hard crowd control just like any other hunter. 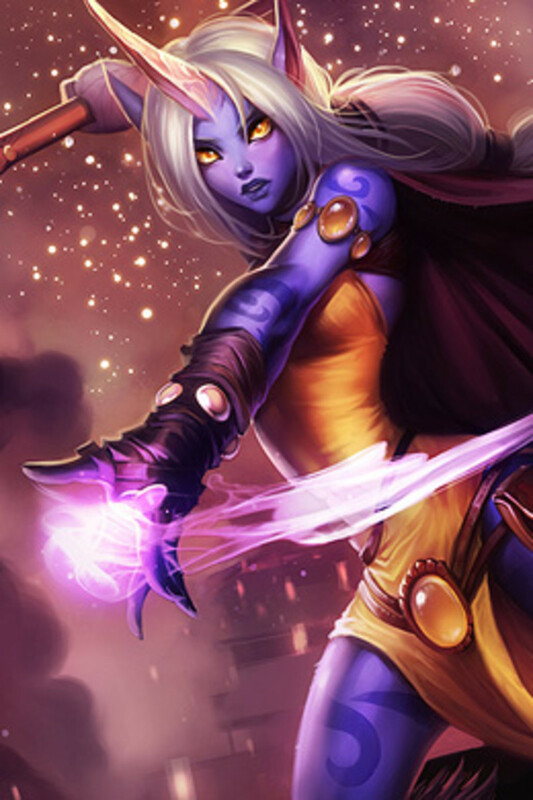 As a hunter, Medusa is best suited as an ADC in duo lane, though she may see action in solo or mid from those rebellious souls who want to switch things up. Once she her sustain is built up with Transcendence and a lifesteal item, her support will be able to safely leave her in lane alone to roam and pressure mid. As with any other ADC, her role in a team fight is to provide a high damage output and to pick off enemy damage dealers. 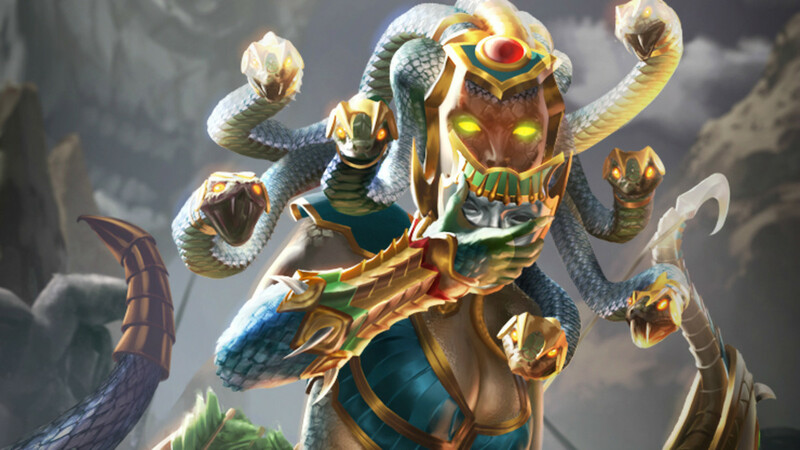 Hopefully this guide has given you the confidence to give Medusa a try in Smite. Learning to play her is a rewarding experience, and it's always good to add another god to your repertoire. If you have any questions, comments, or otherwise, feel free to leave a comment below! 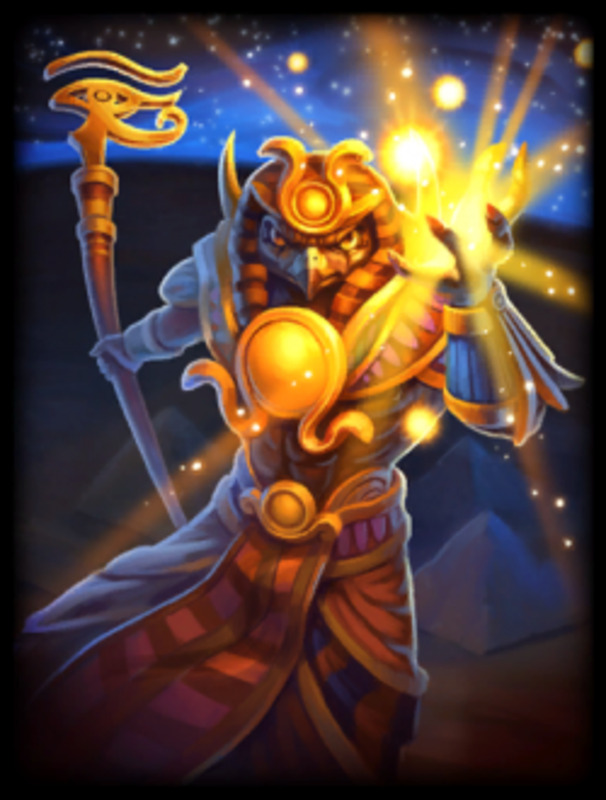 What's your opinion on Smite's favorite snake? She's decent, but I don't play her often. I rarely play her. Other hunters are far better choices. I'm not sure which I hate more: Medusa, or your snake puns.